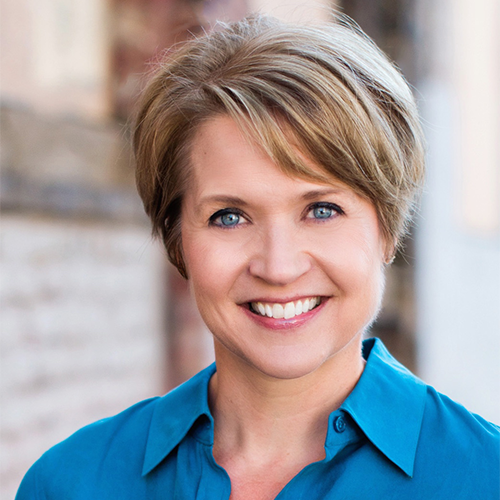 Kim Insley is an award-winning journalist who recently traded in her 30 year broadcast career to join the Public Relations and Communications team at Meet Minneapolis, the city’s Convention and Visitors Association. Storytelling is at the heart of Kim’s expertise, whether it’s current events, or telling the story of a great city like Minneapolis. As a broadcaster, Kim enjoyed shining a light on what works and she continues her efforts to be a solution-finder for the community she serves.